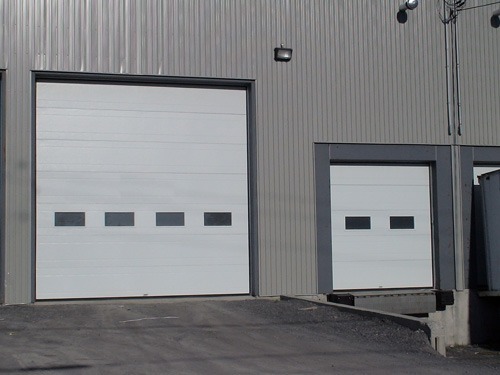 Portes de garage Lafleur offers the industry's most robust and reliable high performance garage doors and positions itself as the leader of high-performance industrial garage doors in Canada. 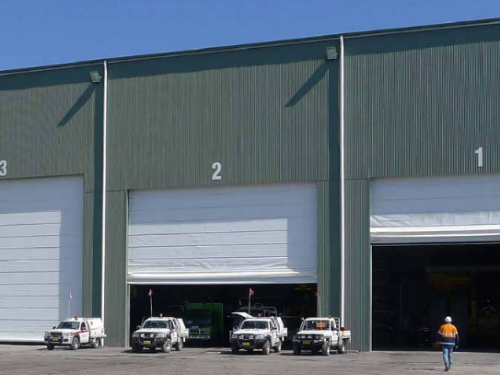 Each company has its own needs and requirements. 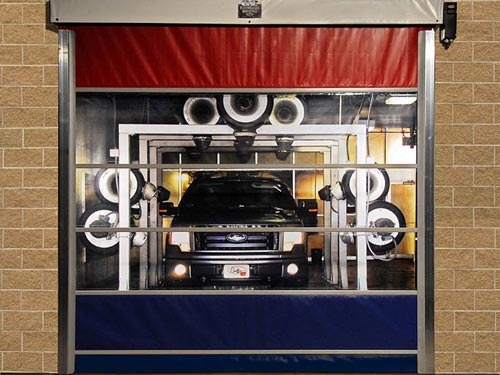 Take advantage of our expertise and of our wide range of products. 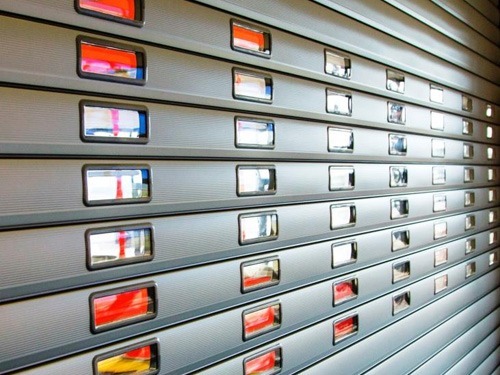 Select one of the following categories that best describe your business. 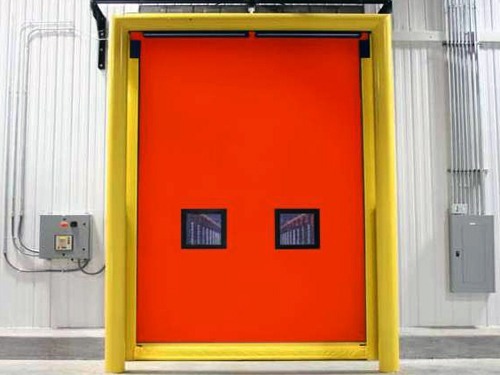 Albany Door Systems' UltraBig M&I Re-Coil-Away, "The World's Toughest High Speed Rubber Door", is designed for door openings over 30' x 30'. 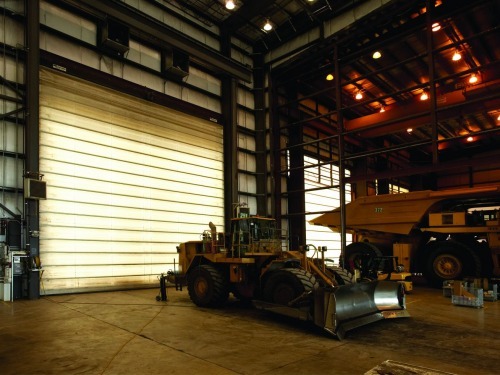 This big and tough door provides dependable performance in the most rugged industrial applications. 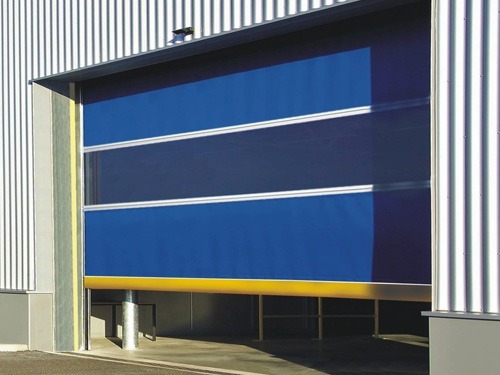 The heavy duty side frames, thick rubber curtain and patented windlok design form a near airtight seal and can resist extreme wind pressures. 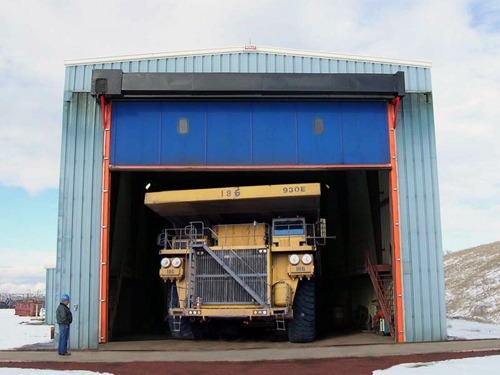 The UltraBig M&I is designed to last. It is durable, safe, low cost to maintain and can take a hit. 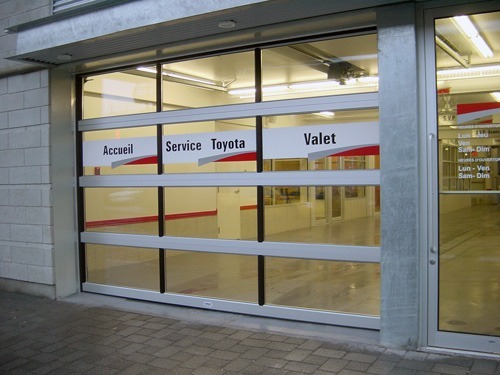 All Garex doors are constructed with first-rate materials by our skilled personnel using a quality-oriented approach. 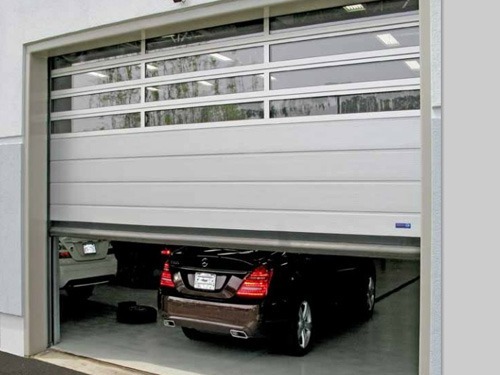 For many years now, the Garex team has focused on providing clients with innovative products that are guaranteed by the company. 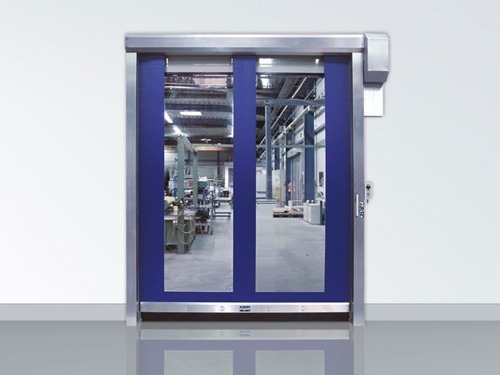 The Megadoor S1000 vertical fabric folding door is especially designed for extreme industrial environments where doors are exposed to moisture, dust and very high or low temperatures, or where the door opening is large. 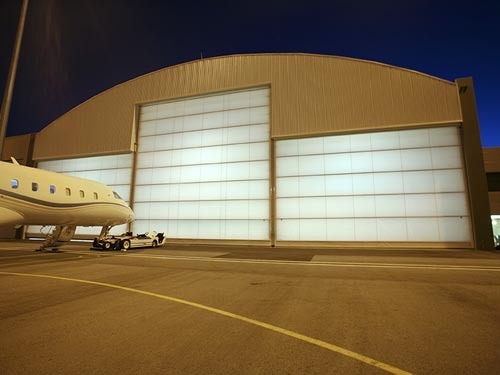 Megadoor VL3190 (formerly sold under the product name Megadoor S1500) is the preferred door model for the extremely large door openings needed for aircraft hangars and shipyard halls but, in fact, it serves equally well in any door application where innovative but proven design will make a positive difference to your construction cost and subsequent operating efficiency. 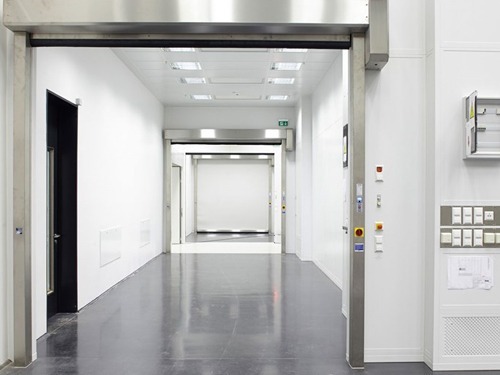 The Albany RR300 high-performance door features a versatile modular design suited for a wide variety of interior applications, including high traffic areas, clean and hygienic spaces, high pressure zones and much more. 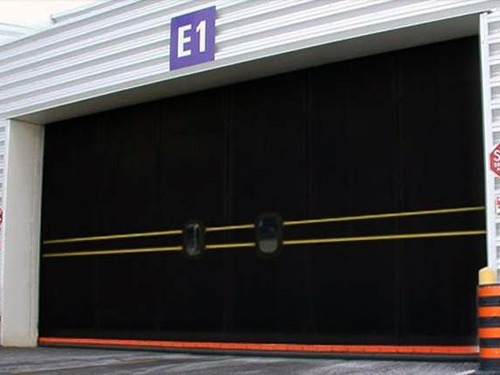 Advanced high-speed door technology, including a self-repairing bottom bar, helps to increase efficiency and eliminate damage from accidental impact to ensure continuous smooth operations. 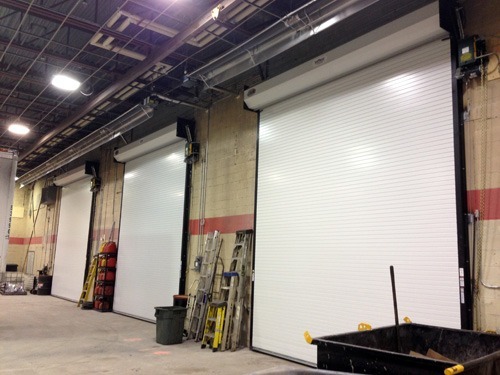 The tight seals provide climate control and keep out debris while the thin side frames and small footprint allow for unlimited installation possibilities. The Albany RR3000 is constructed of low-profile, anodized, double-walled aluminum for durability, security and smooth performance. 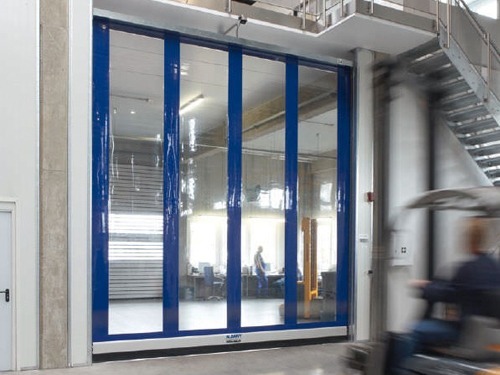 Rapid opening speeds and innovative mechanical design lets traffic and materials in and out quickly, easily and safely, without waiting for the door to open or close. 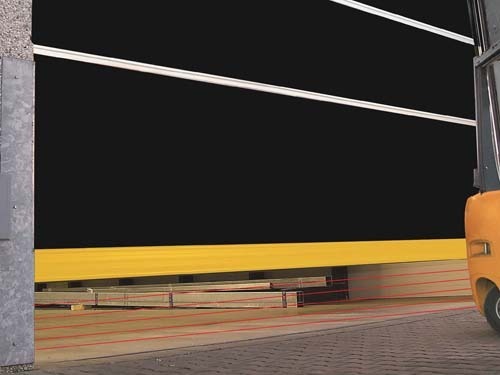 It's simple, patented design insures hundreds of thousands of maintenance-free cycles. 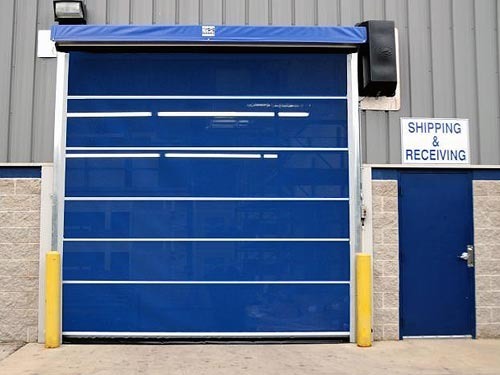 Albany RR3000 Vision high-performance door features an elegant design with clear impact-resistant polycarbonate slats that provide sleek style and exceptional performance. 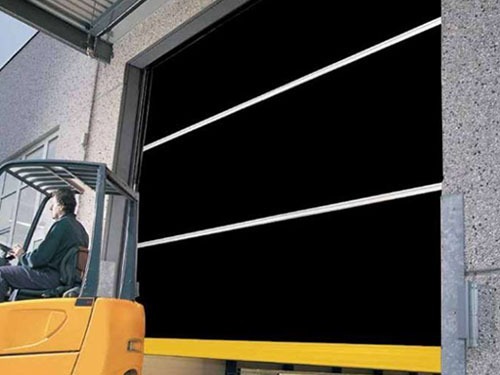 The transparent vision panels offer a clear view of traffic on both sides of the door for increased safety while also providing natural light for the interior of your facility. 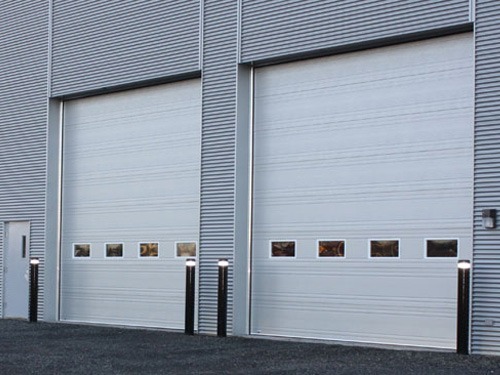 Goff's G2 Doors require little maintenance and automatically reset after impact or blowout. 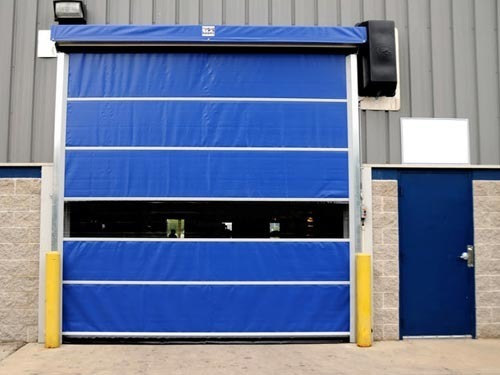 The G2 also has easily replaceable, exchangeable heat sealed panels available in solid vinyl, mesh, & clear PVC, creating a truly "All season” door!" 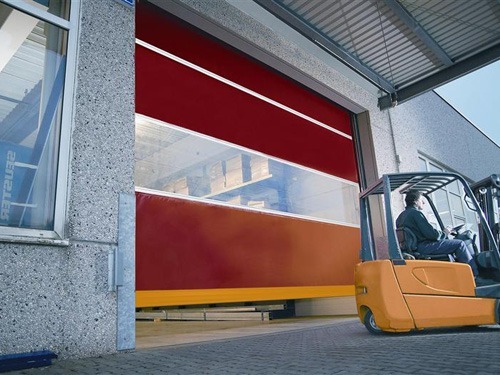 With a design that excludes wheels, cables, springs and sewing the G2 Door is "Simply. Intelligent." 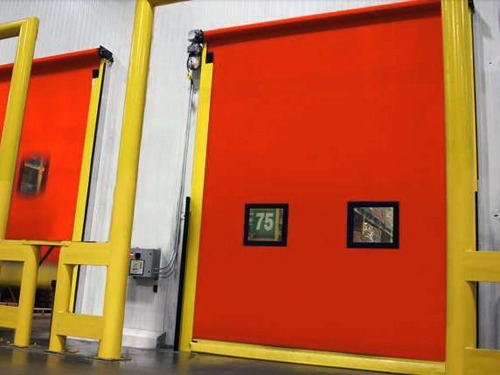 The G2 HarshGuard Door requires little maintenance and has a break-a-way design with auto reset. 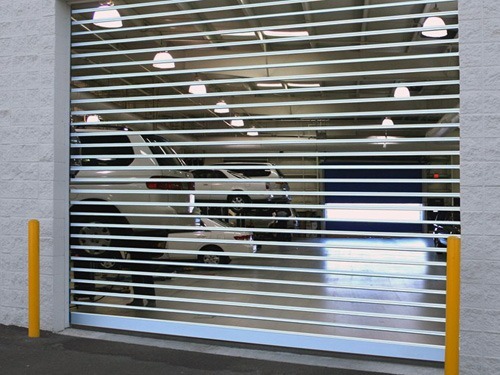 The G2 also has easily replaceable, interchangeable heat sealed panels available in solid vinyl, & clear PVC and is constructed with stainless steel and aluminum hardware! 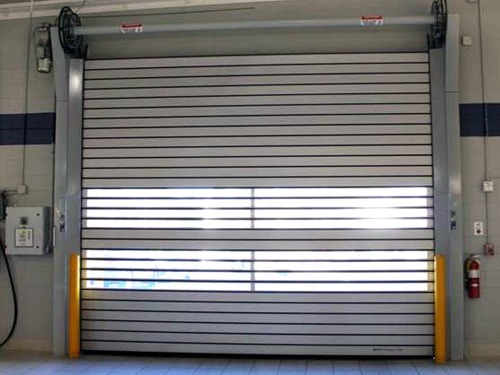 Other features include a 110 volt single phase water proof operator & a complete weather seal. 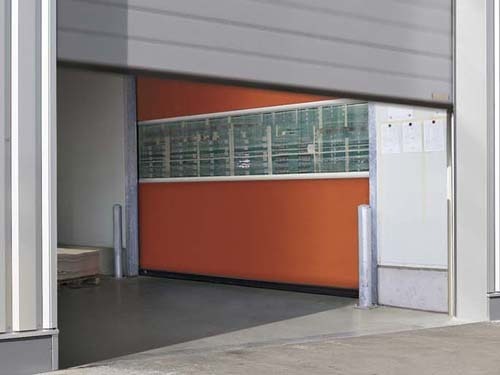 With a design that excludes wheels, cables, springs and sewing the G2 Door is Simply. Intelligent.